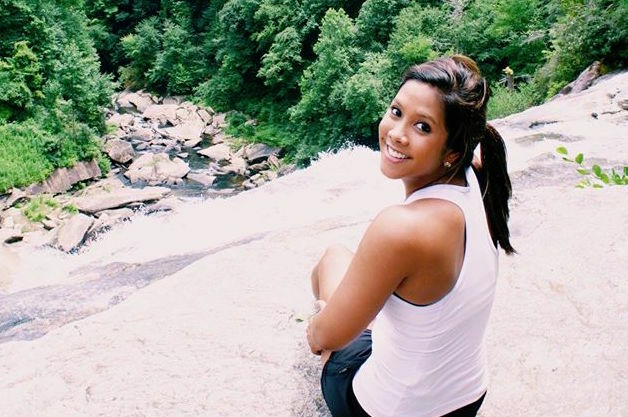 Thananya Hughes spent part of her summer in the immersion program at Wake Forest University in Winston-Salem, N.C. 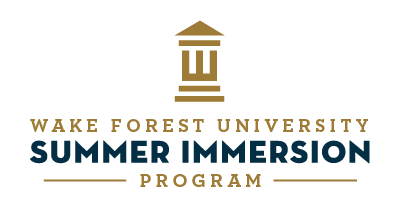 I chose to participate in the summer immersion program with Wake Forest because I thought it would give me some insight into what career pathway I want to pursue in my future. I have always wanted to be a cardiologist and this opportunity allowed me to meet physicians, get into the OR, and be in simulations that real med school students use. I can now truly envision myself in the medical field someday. I chose medicine because I have always wanted to be a doctor and Wake Forest is on my list of top schools. Wake Forest has a really beautiful campus and living in the residence halls helped me see if Wake is a school where I could imagine myself. A typical day in the summer immersion program starts with our whole group walking to breakfast in “The Pit” (Wake Forest dining hall). There were a lot of options to choose (everything from French toast and pancakes to yogurt, fruit and granola). After breakfast, we would get on a bus and be transported to the medical school or Wake Forest Baptist Hospital where we would hear from doctors, nurses, nurse practitioners, surgeons, and the list goes on. After lunch, we did different labs and simulations, watch surgery in the OR, visit the neonatal unit or went to the Wake Forest Institute of Regenerative Medicine where organs are being grown. After a really full day, the bus would drop us off at the dining hall again for dinner. After dinner there were different planned evening activities or free time. We played kickball, capture the flag, went to a baseball game, watched TV, etc. The staff were all awesome and the program assistants were Wake Forest students, so it was really great getting to know them and asking them about their experience at Wake Forest. We had to be in our rooms at 10 p.m. and lights out were at 11 p.m. The most memorable part of my summer was being in the neonatal unit and seeing how tiny the babies were. We got to hear from Dr. Steven Block who is a neonatologist. It was fascinating to hear from him because it made me realize how much knowledge a neonatologist has. These doctors need to have comprehensive knowledge about all body systems and organs as opposed to specializing in one specific field. 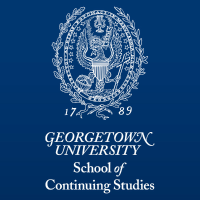 Do your research and explore the career paths that interest you most. The fact that I got to experience what it might feel like to be a doctor is invaluable and has changed my outlook on the career I want to pursue, what I would like to major in, and the colleges I am going to apply to. My other advice to teens looking at summer programs is to get the contact information of the people you hear from. So many of the professionals are influential leaders in their fields. Even though we are still only in high school, the networking opportunity is vast.